A question that gets asked all the time is how important branding is to online business success. Is branding really even all that important? Can you build a successful online business without branding yourself? Well, everybody has their own opinion on this topic, and I certainly think that branding yourself doesn’t hurt. Think about it, if prospects have a way of identifying with you, via your brand, it should help you to make more sales. 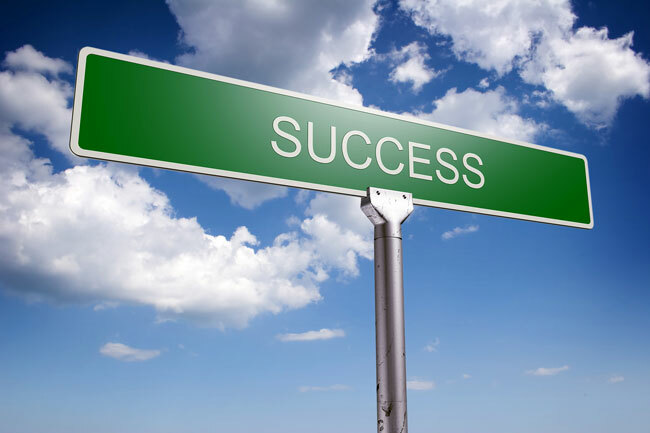 But is it crucial to online business success? This article is going to take a slightly different look at branding that you might not have seem before… by playing devil’s advocate, so to speak. Let’s look at what was once a very well “brand” in the world of internet marketing in the early days of the Web. I am talking about the “Rich Jerk” as he likes to be called. He’s not as big of a name today, if not disappeared entirely, as he was when he first rose to stardom but it’s hard to argue the impact he’s made on internet marketing. His “I’m better than you and I know it” style was pretty bold at the time. He held nothing back, insulted his site visitors, and basically told you that if you weren’t going to listen to his methods of making money online you should just leave his site and never come back. He wanted nothing to do with you unless you were set on buying his product. Did it work? I’d say it did because he made a ton of money and built a huge name for himself. However, how many people did he ultimately drive away by branding himself in such a way? Therefore, it is very important to do a lot of thinking when it comes to choosing how you want to brand yourself and your online business. Do you want to be known as the nice guy next door whom everybody can feel comforting asking for help, or are you the expert who is smarter than everyone else in the world? Are you going to be arrogant or humble? Every decision that you make will attract certain prospects and push away others. No, you can’t please everybody, so don’t even try. Instead, just be true to who you are… or at least who you want to brand yourself to be. To summarize, branding can very well differentiate you from the rest of the pack and help your online business succeed. Or it can be your downfall and keep you from succeeding if you’re not careful. Trent Brownrigg is a successful internet marketer, webmaster, and author of business articles. He will personally help you build a secure financial future. Visit http://www.work-at-home-jobs-iowa.com for more details.